Sally opens its 25th store. Sally headquarters moves to Denton, Texas. Between new openings and acquisitions, number of stores leaps to 119. Renzulli launches the Sally canister fund-raising campaign to support breast cancer research at the City of Hope. Sally reaches 1,000-store milestone. 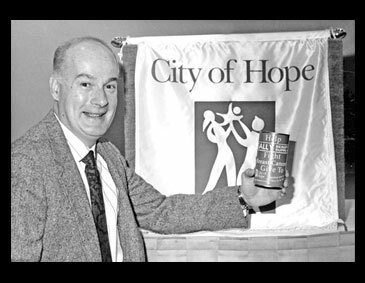 City of Hope names Renzulli as the recipient of the “Spirit of Life” award, establishes the Michael H. Renzulli Fellowship in Breast Cancer Research. Renzulli raises more than $400,000 in a single night during a gala dinner and in the next few years raises more than a million dollars for the cause. 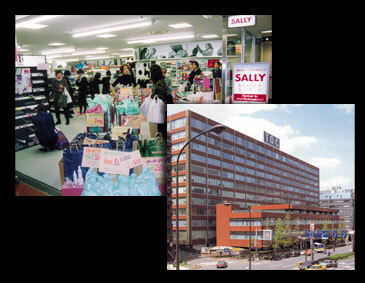 Sally Beauty expands to Japan. 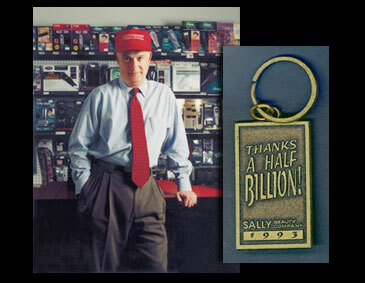 Sally reaches both $1 billion in sales and 1800 stores. As Chairman of the Beauty Ball, Renzulli raises more than $240,000 to promote careers in cosmetology. 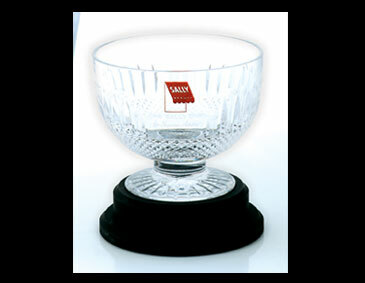 The inauguration of the Sally Cup, an award and $10,000 prize given to the highest scorer in the tryouts for the U.S. Ladies Hairdressing team, to encourage excellence in competition and the support for careers in cosmetology. The largest distributor of beauty products in the world, Sally Beauty moves into its new Denton headquarters. Each company store stocks thousands of well-known and hard-to-find products. Sally continues its ongoing support of breast cancer research at City of Hope and presented a check for $100,000 at the annual gala event in Las Vegas in 2004 bringing the total Sally Beauty has raised to more than 3 million. 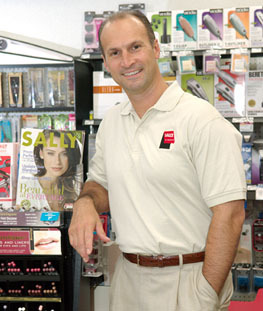 Mike Spinozzi joins Sally Beauty Supply as President. Mr. Spinozzi is responsible for store operations, merchandising, marketing, distribution, e-commerce and financial planning for Sally Beauty stores in the US and Canada. Since establishing the Sally Beauty Anniversary Fund in 2005, Sally Beauty has provided over $150,000 in funds to support domestic abuse shelters across the country. In 2008, Sally Beauty Supply donated $44,000 to 23 different shelters to help them meet the needs of the women and children they serve. 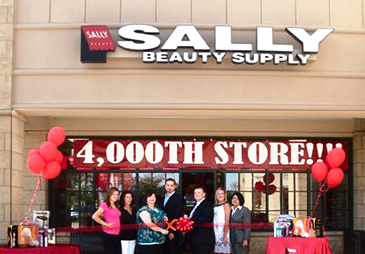 The 4,000th store for Sally Beauty Holdings is a Sally Beauty Supply store that opened in Charlotte, North Carolina on July 19, 2010. 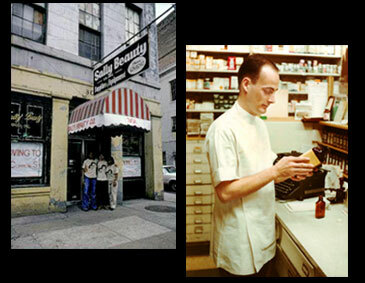 Sally Beauty Supply now has over 2,500 stores in the US and Canada and is in 10 countries around the world. Mike Renzulli, a former Philadelphia pharmacist, is employed at Alberto-Culver as a brand manager. 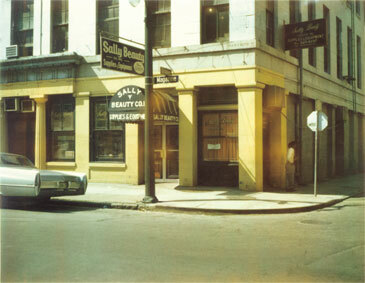 Leonard Lavin asks Renzulli to move to New Orleans to head up Sally Beauty, a small cash-and-carry beauty supply store. 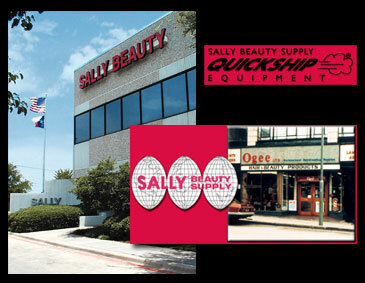 Salon equipment division, Sally Quickship, debuts. Sally acquires the 30 Ogee beauty stores in the U.K., marking its first international venture. 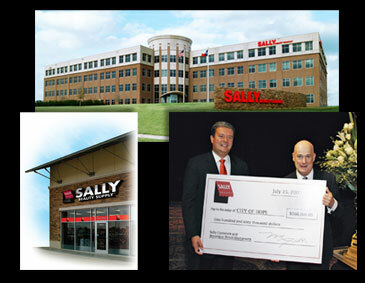 At home, Sally celebrates the opening of its 500th store and more than $130 million in sales and moves into its Support Center at 3900 Morse Street in Denton. Sally reaches $500 million in sales. 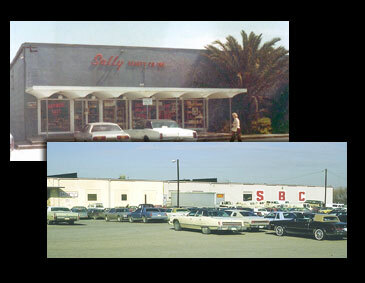 1,200 Sally stores. Launches “CelebHead” national survey on best star hairstyles and consumer beauty trends. Sally Beauty canisters raise $12,000 for the City of Hope and $12,000 for Cosmetology Advancement Foundation beauty school scholarships. 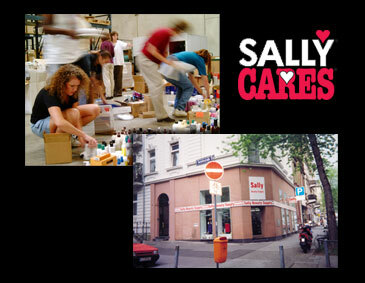 Reaching the 1,500-store mark, Sally expands to Germany. New Sally stores are opening at the rate of three a day. Launches SallyCares, an umbrella program supporting breast cancer research at the City of Hope, CAF scholarships and the Shelter Program, an effort to help victims of domestic abuse rebuild their confidence and their lives. 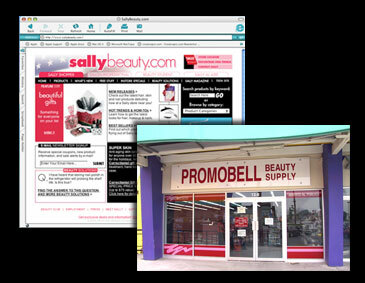 The debut of www.sallybeauty.com, a website featuring information and education for Sally’s three customers: the working professional, the beauty school student and the consumer. 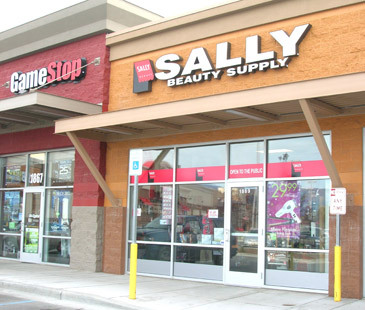 2,300 Sally stores opened, including new locations in Mexico. 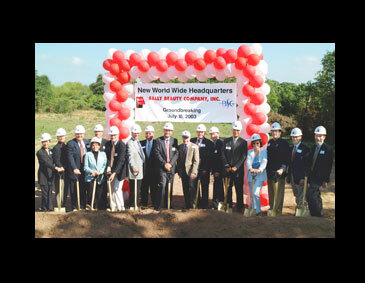 Breaks ground for a new 200,000-sq-ft Worldwide Support Center in Denton, Texas. Donations for scholarships in the merchandising and journalism departments of University of North Texas and grants to Texas Woman’s University Foundation reach $1 million. Halle Berry wins Best Female Celebrity Hair in the Sally CelebHead consumer poll for the third year in a row. 2,400 stores, $1.4 billion in sales and counting. 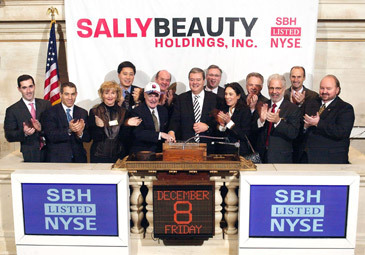 Gary Winterhalter is promoted to President of Sally Beauty Company from President of Sally Beauty North America in May of 2005. 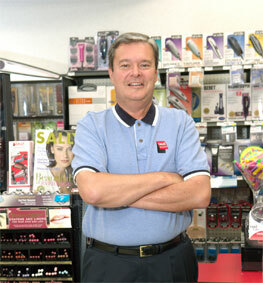 On January 30, 2009, the first Sally Beauty in Alaska opened in Wasilla. There are now stores in every state in the US except Hawaii.